Perfect for your SS races. 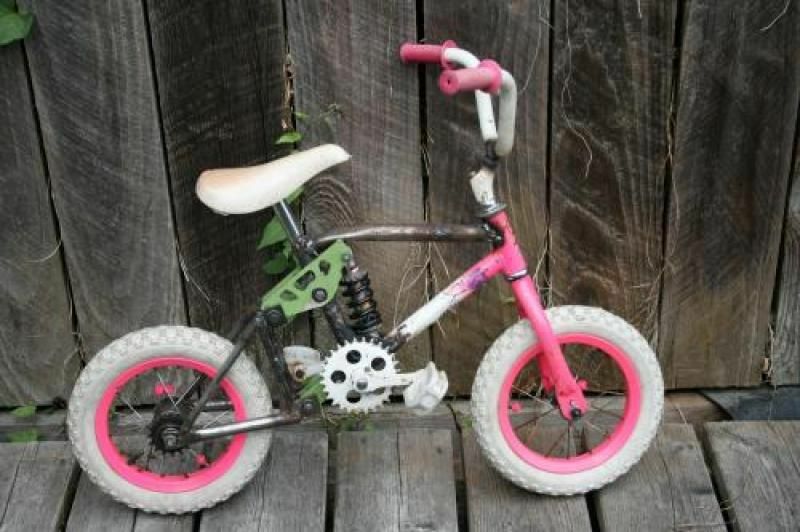 Got me a new rig to suit the wet conditions we have had lately, Note the Fox' Float' front fork...Dig it eh...? Yes, it's about graphic design, but any professional can probably relate.